Singapore has been ruling as the world’s most expensive cities. 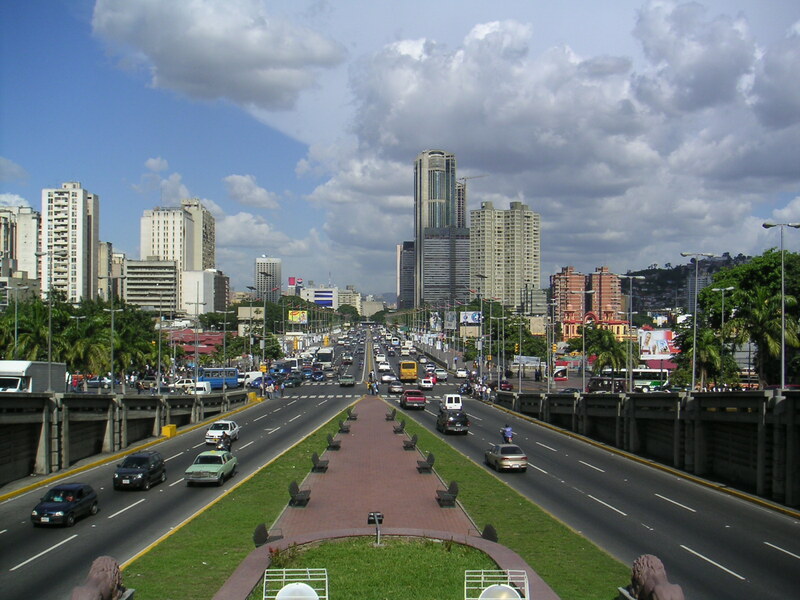 It has now two new rival cities, tying up with Singapore in the race. Singapore, for the last five years, has ranked itself as the topmost in the Economist Intelligence Unit’s Worldwide Cost of Living Survey. 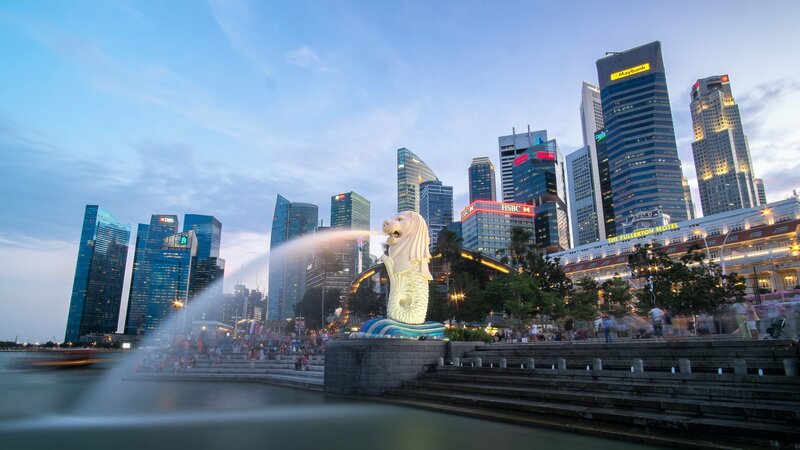 Known as the Lion City of Asia, Singapore, still ruling at the No. 1 spot now ties up with “Paris” and “Hong Kong” who are also on the top of the table. 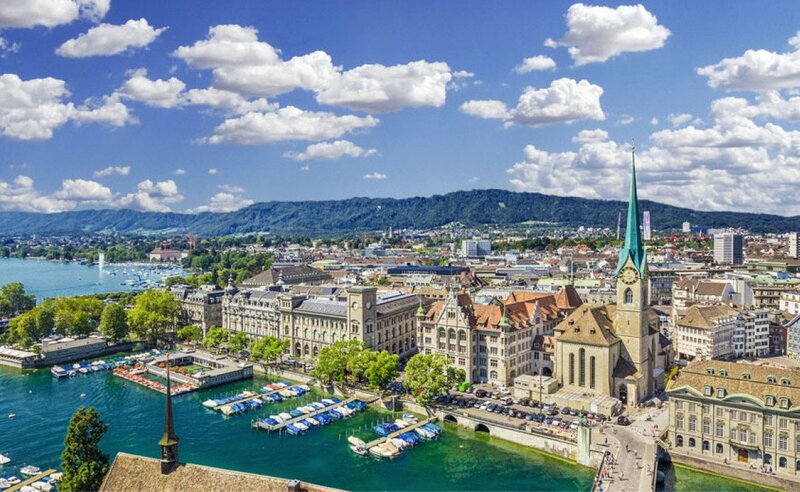 Zurich and Geneva took the fourth and fifth spots, whereas New York and Los Angeles retrieved the spots under top 10, now ranked in seventh and tenth individually; after slip-out to 13th and 14th spots last year. 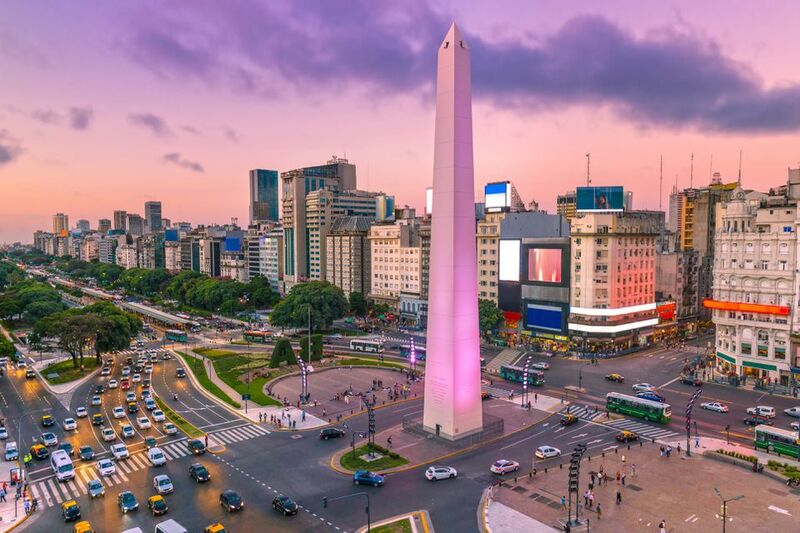 The survey is nicely planned to assist the companies to analyze the cost-of-living benefits and shape compensation packages for the business travelers and emigrants. 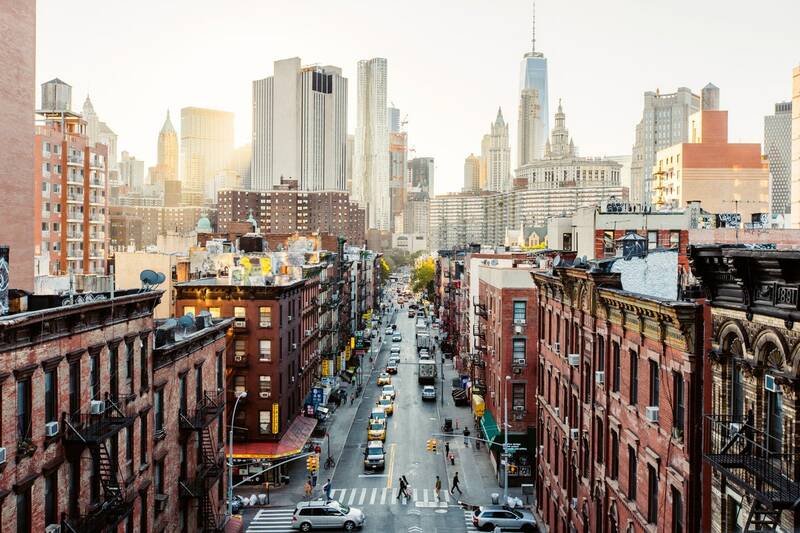 As per the EIU, the trio cities sharing the same top ranks are 7% more costly than the New York that assembles its list from a survey of 160 services and products from 93 countries. 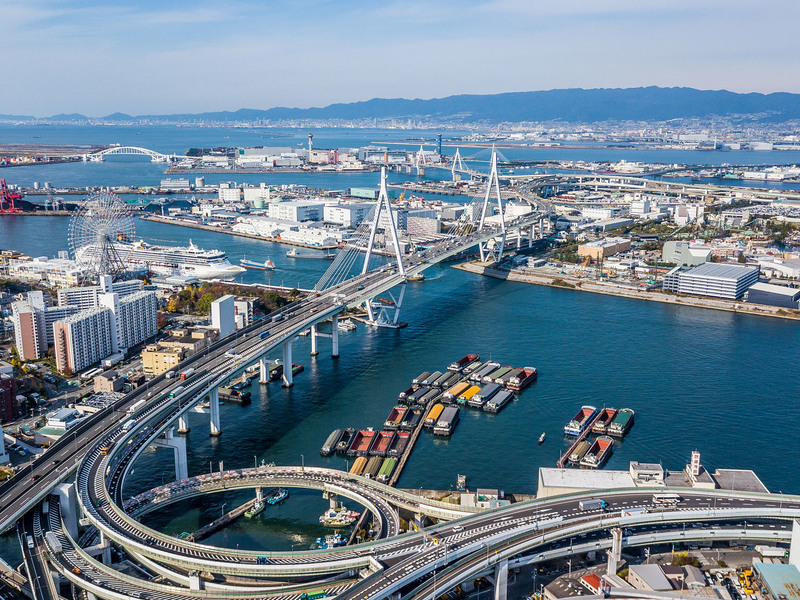 Another re-entry was the Japanese port city of Osaka which shifted upwards six spots to number five. Whereas, Seoul and Copenhagen made a jointly seventh rank placement and Tel Aviv took the tenth position along with Los Angeles (10th spot). 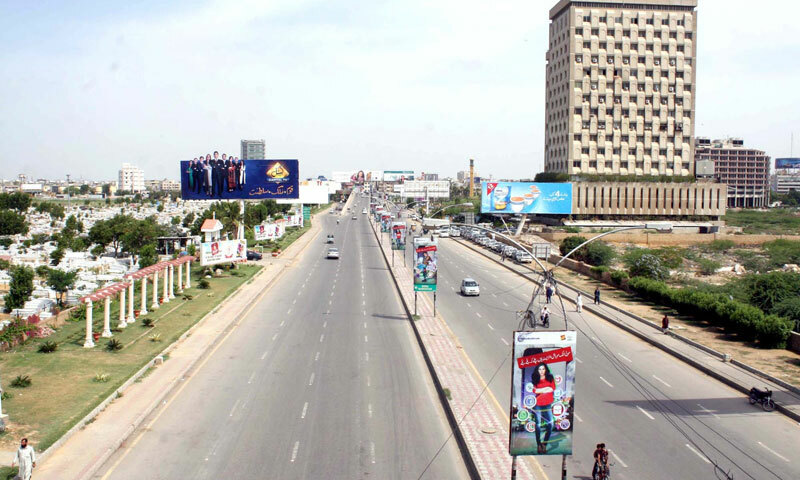 With the tied places, the cities comprising of expensive cities are 11 in total. 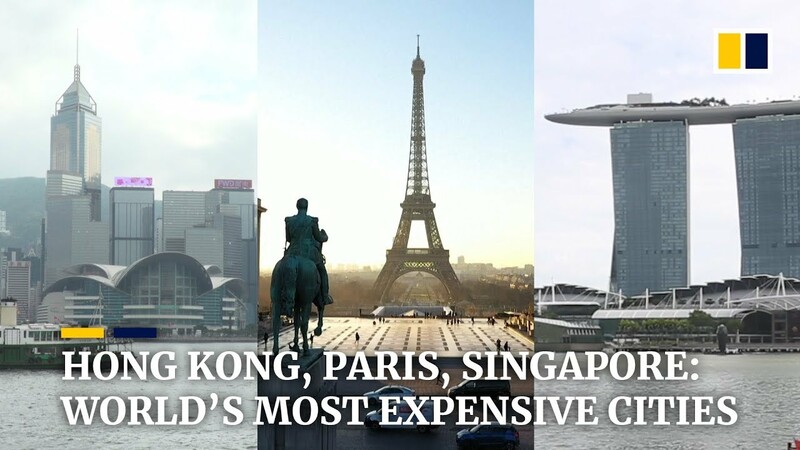 The “Worldwide Cost of Living Survey” gives the first title to three cities as the most expensive. 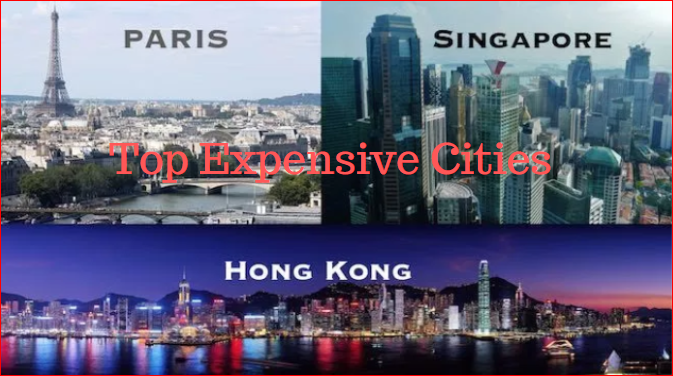 Here is the list of the top cheapest cities across the world! 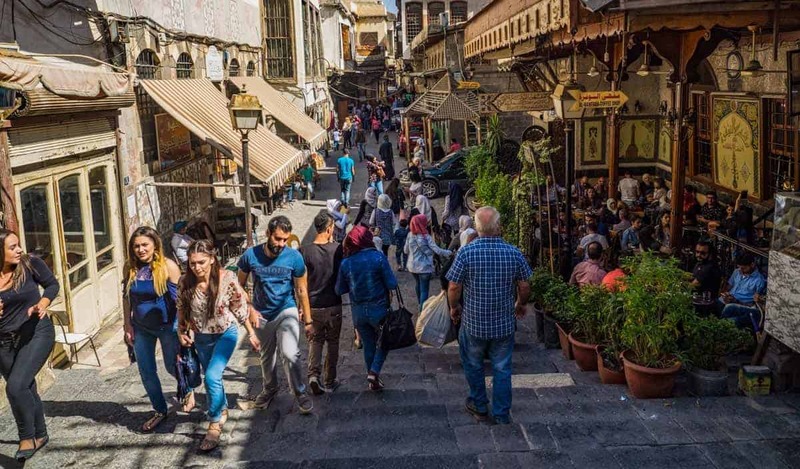 Thus, these are the above mentioned 11 most expensive as well as 9 cheapest cities across the world in 2019. 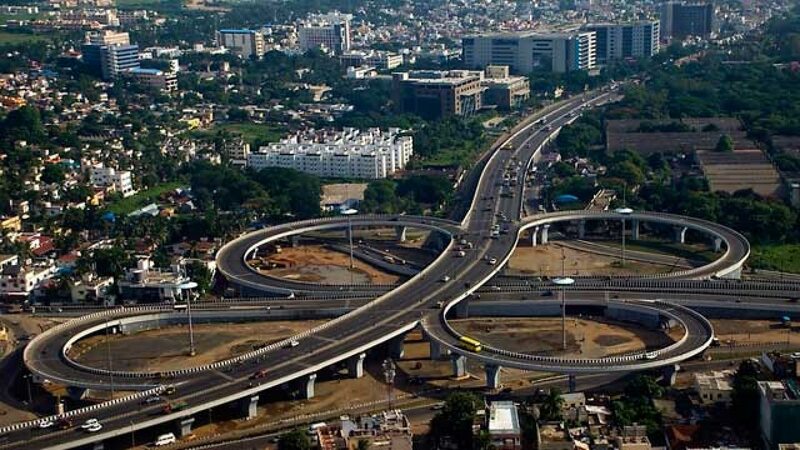 Whichever city you feel like traveling with your family and friends, or residing for your job purpose, you can take your call as they are all beautiful cities in India and abroad!